Welcome to the landing page for Coy o'Teas' shopping cart! Bored with regular teas? We have unique flavors sure to please. From delicate, noble drinks like Rose to tongue-tickling favorites like Genmaicha Chai, we have something to excite you. *-please check ingredients on our website; a few teas contain minute amounts of sugar, dairy, or nuts. Concerned about our tea origins? Don't be! Our supplier is a member of the Ethical Tea Partnership, which focuses on acquiring quality tea from small growers while building quality of life for those tea farmers. Feeling charitable? 10% of our net sales go to environmental causes, and this company is run by disabled people. Think tea is just for winter? No way! Our teas can be made into the tastiest iced tea you've ever known. Just make a strong brew and put it over ice. Great value: 3oz tea = 40 cups brewed (that's 15¢ / cup!) Keeps fresh 10 years unopened. Full flavor: loose tea leaf, natural flavors, top brands like Metropolitan. No Guilt: No Calories! You can have your dessert without gaining any weight! Simply brew our tea. Fast Delivery: 95% of packages go out USPS Priority Mail (1-3 day service). Environment: simple & recycled packaging; special lined bags mean extra-fresh tea and less waste. 10% of profits go to environmental causes! Satisfaction guaranteed! 30 day return policy. 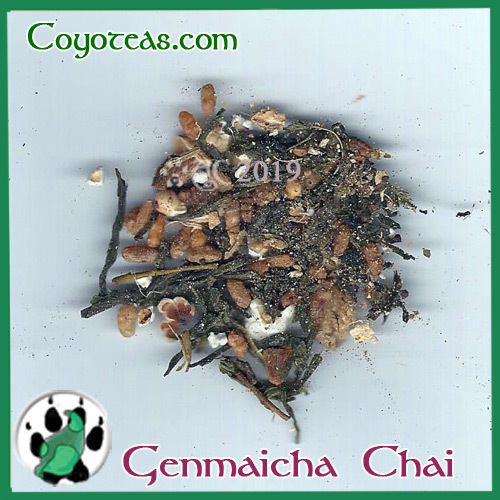 Coy o'Teas sells the best tea to be found in the United States. 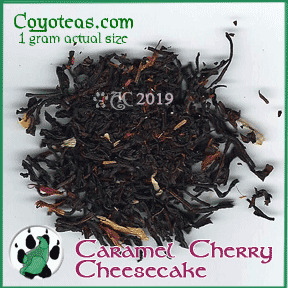 We specialize in gourmet dessert tea and exotic tea. 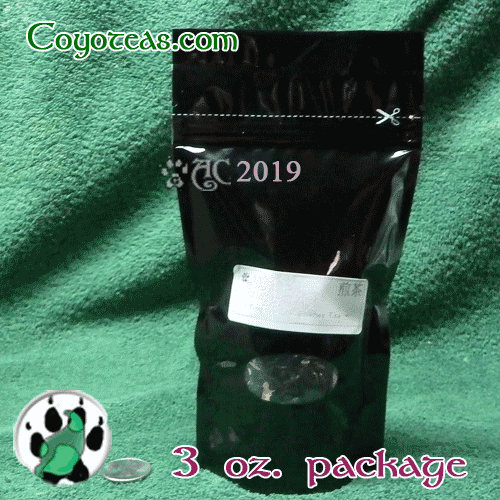 You can buy 3 ounce, vacuum-sealed packages or wholesale 1.1 pound (500g) flavors at a discount. Can't find what you want? We'll even special order it for you! 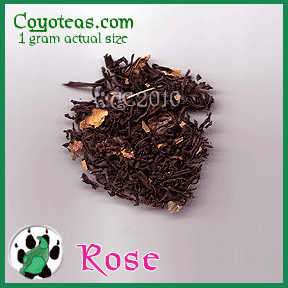 We serve top-grade loose tea 20-60% below retail cost. Guaranteed fresh, gourmet, all-natural blends. Simple packaging, simple customer service, simply the best gourmet dessert tea at the best prices.